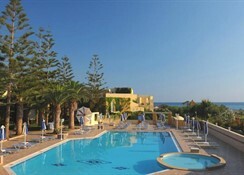 Vantaris Beach is situated in the picturesque resort of Georgioupolis in Rethymno. 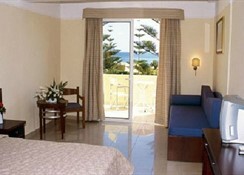 It consists of rooms designed to offer guests comfort and services. 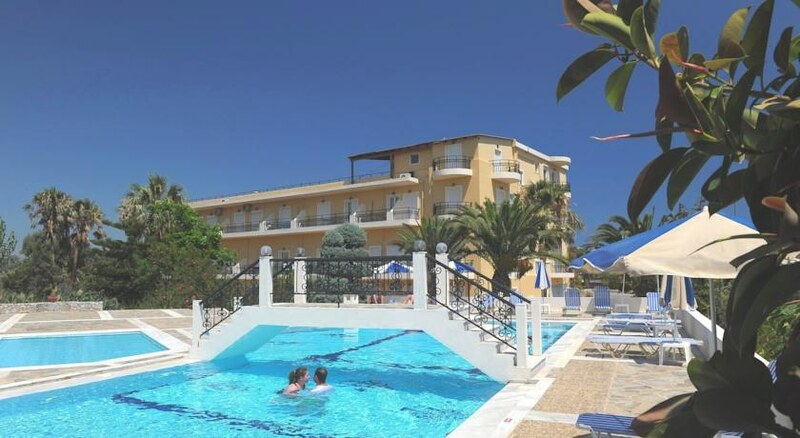 The hotel amenities include swimming pool for adults and children, restaurants, bars, tennis court, water sports and a children's playground, among others. 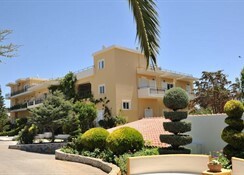 It is a great choice for those looking for relaxing and joyful holidays. 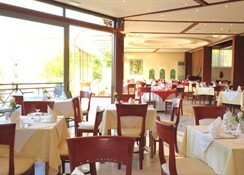 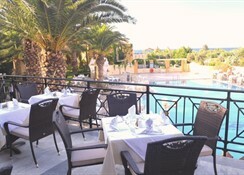 The hotel is located approximately 60 km from the airport of Chania.